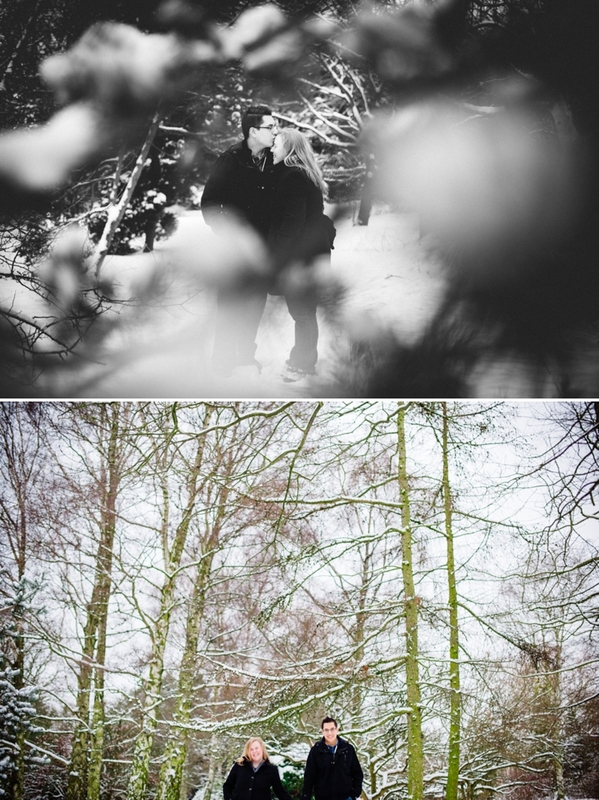 I met up with Kim and Yusef for their pre-wedding shoot at the University of Leicester Botanic Gardens. 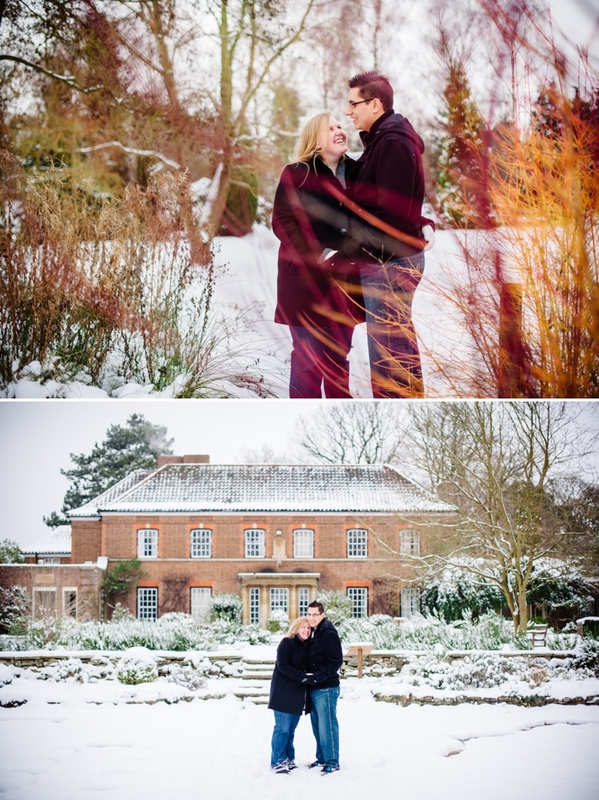 It was such a great venue for a shoot made even more special by a mass of snow gifted to us the day before. It was definitely worth the drive from Northampton to get the photos and to meet up again with Kim and Yusef, who I’d not seen since they booked me last April. 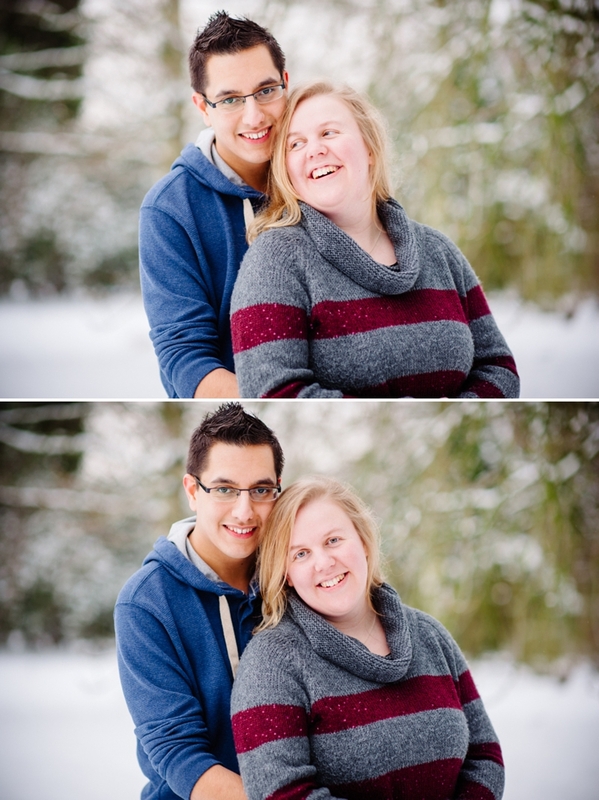 I really can’t wait for their wedding later this year, its guaranteed to be an awesome day. 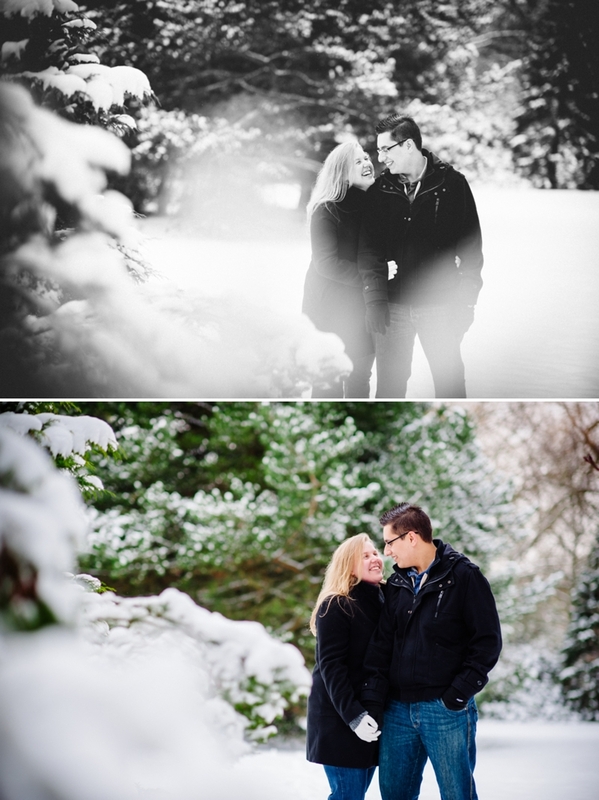 Here is a small selection of photos from the shoot. 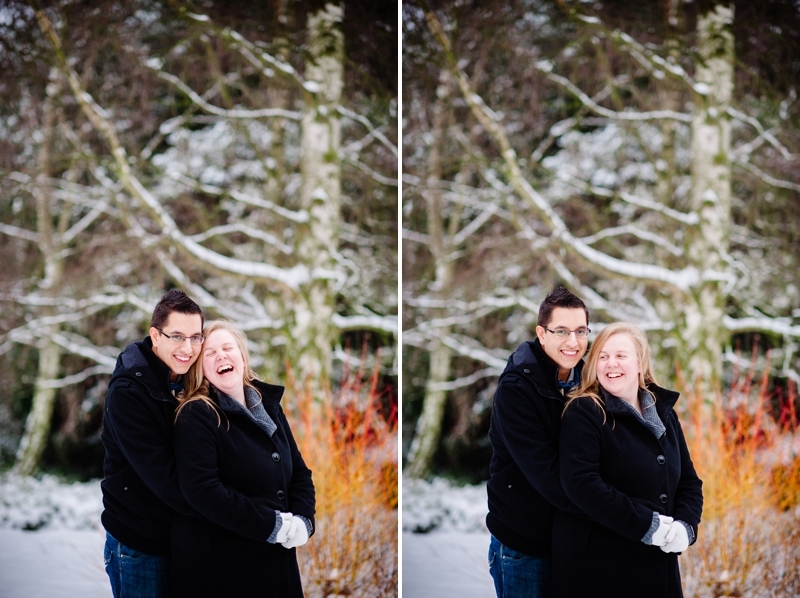 This entry was posted in Engagements, Portraits and tagged Engagement photo shoot, Leicester, Photo Shoot, Portraits, Snowy photos, University of Leicester Botanic Garden. Bookmark the permalink.